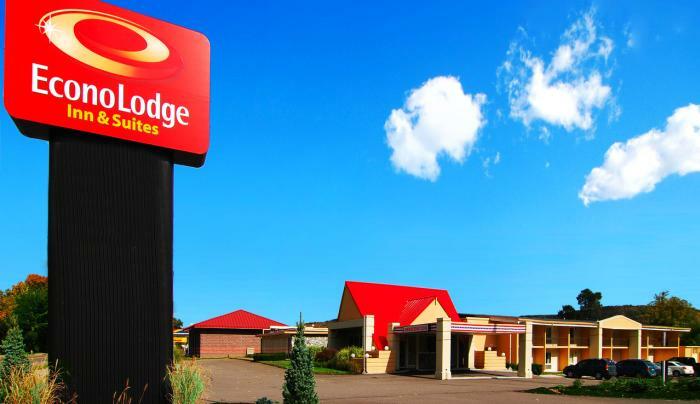 The Econo Lodge Inn & Suites® hotel in Binghampton, NY located off Interstate 81 offers an experience that simplifies travel. We’re 5 minutes from Broome Community College and the Chenango River. 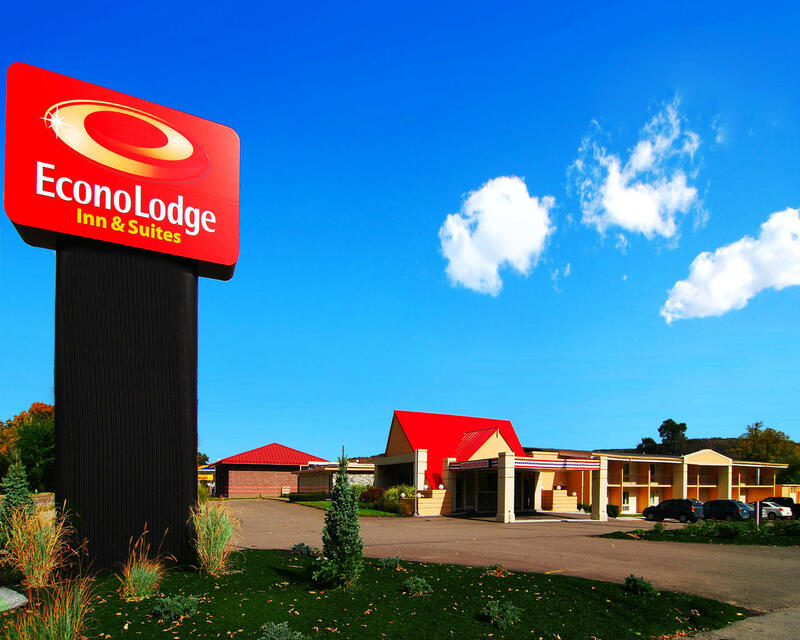 Our discount hotel in Binghampton is 10 minutes from Broome County Veterans Memorial Arena. The National Soaring Museum and Wings of Eagles Discovery Center are a short drive away. Nearby destinations include: Chenango Valley State Park, NYSEG Stadium, Kopernik Observatory & Science Center, Binghampton University, Roberson Museum & Science Center.